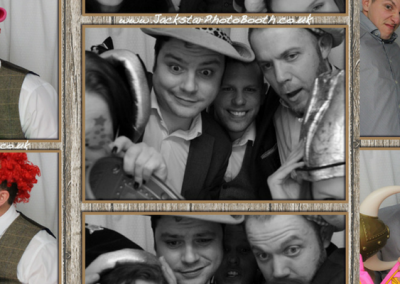 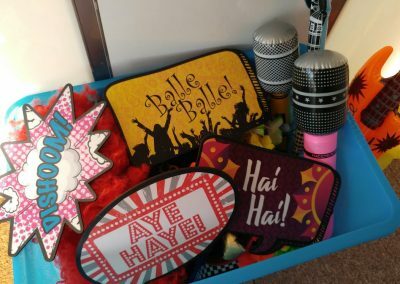 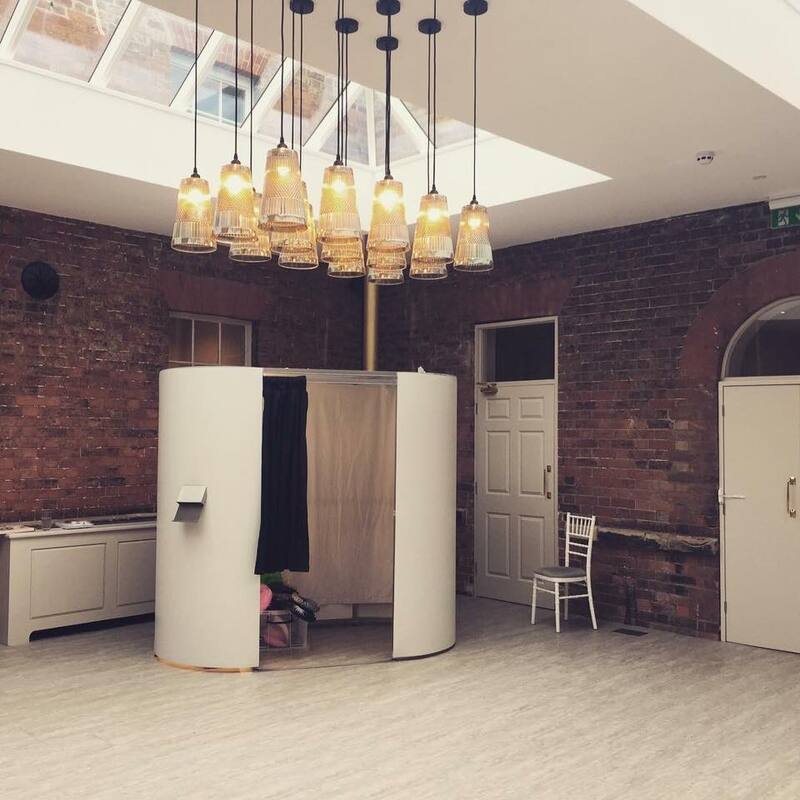 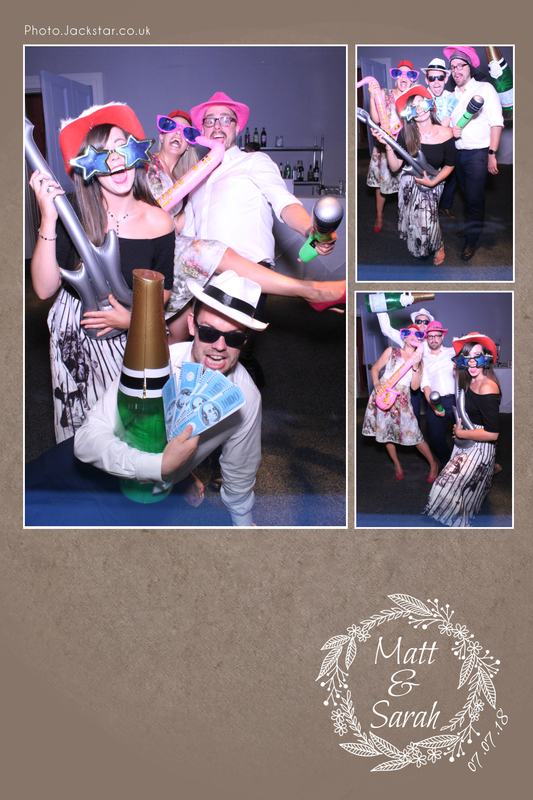 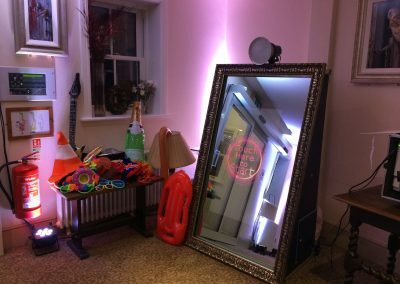 Photo Booth hire in Leicester, Nottingham, Derby and the whole of the Midlands. 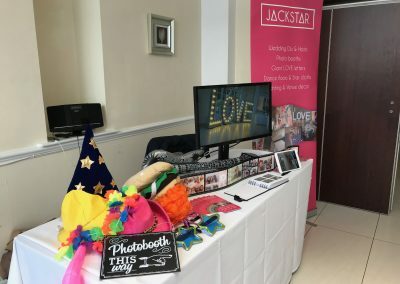 We booked Jackstar after receiving a good recommendation. 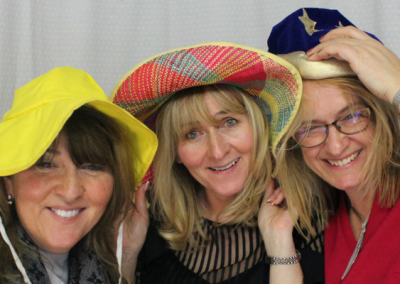 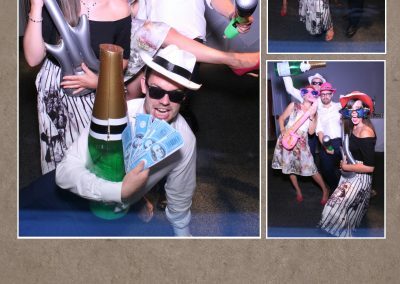 The photo booth provided an element of fun that was enjoyed by all. 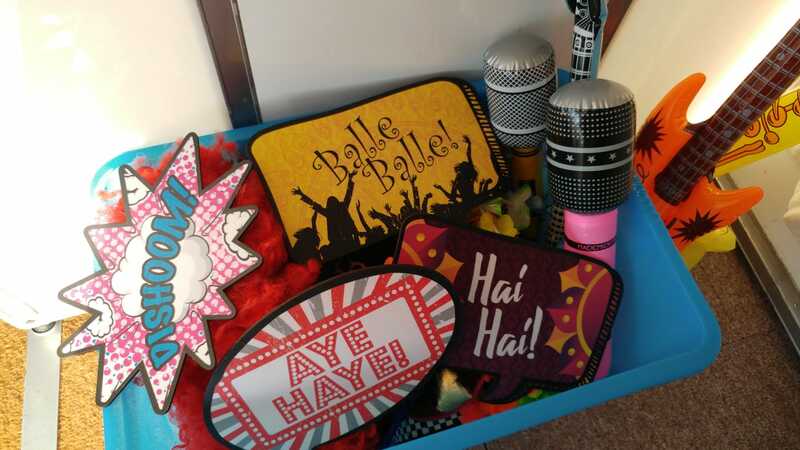 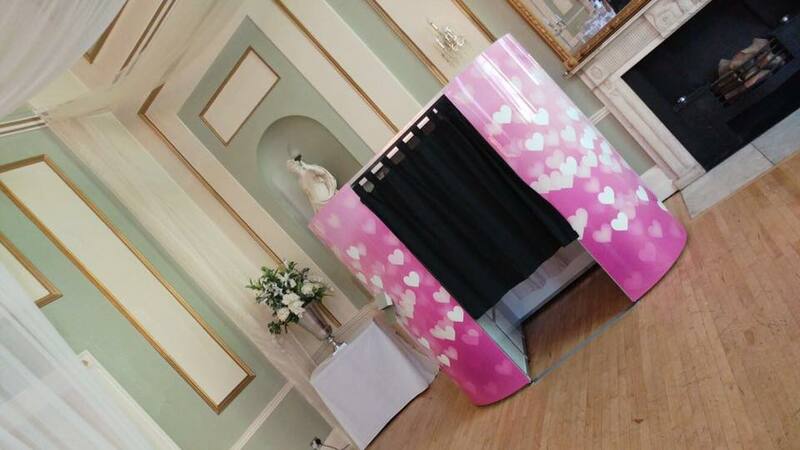 The team offered a great all round service and the booth is a fantastic idea for any wedding! 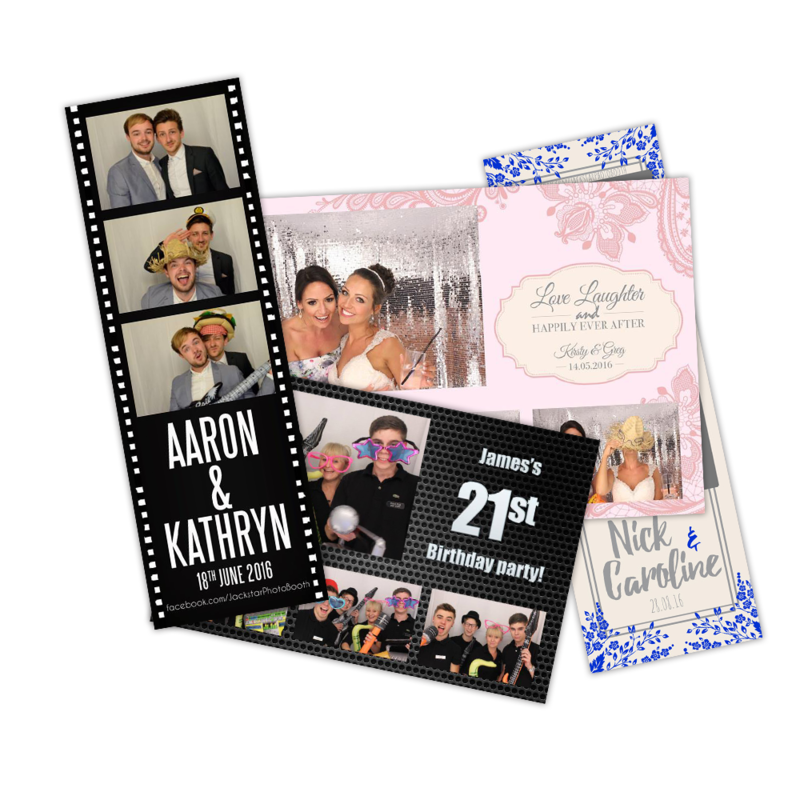 Your wedding is a special day and full of opportunities to create keepsakes for you and your guests to enjoy. 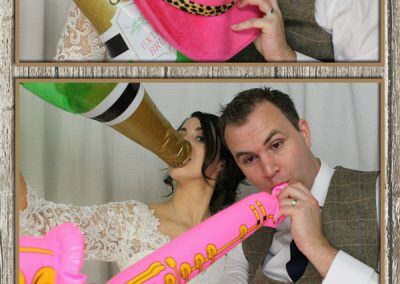 It’s also important for you and your guests to have fun! 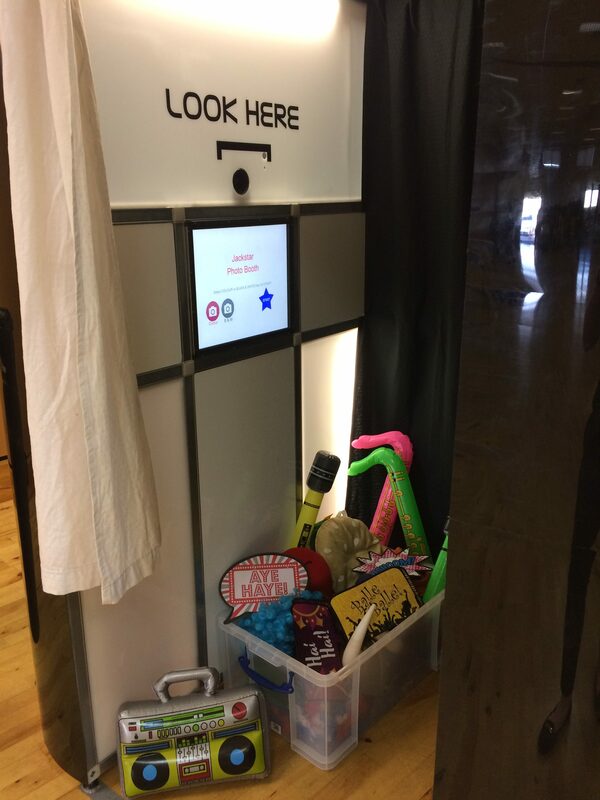 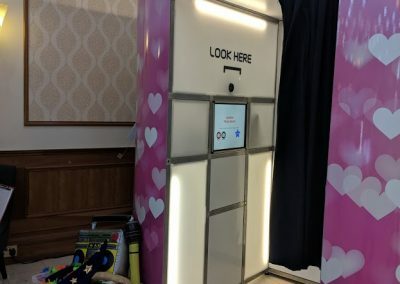 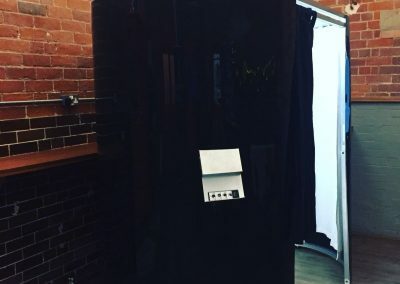 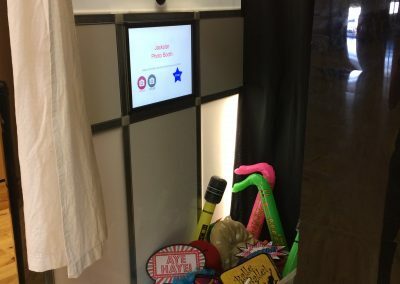 Photo Booths are becoming the must-have entertainment for weddings enjoyed by guests of all ages. 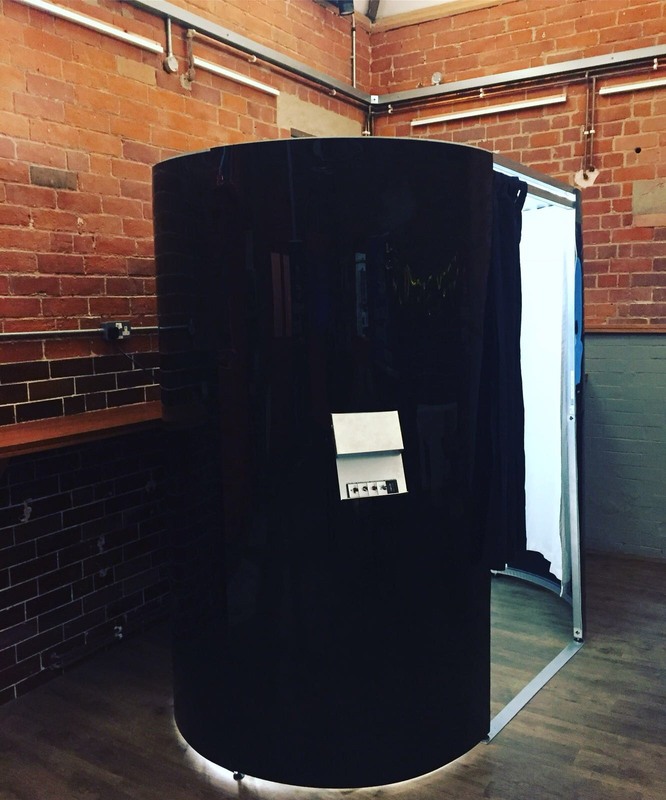 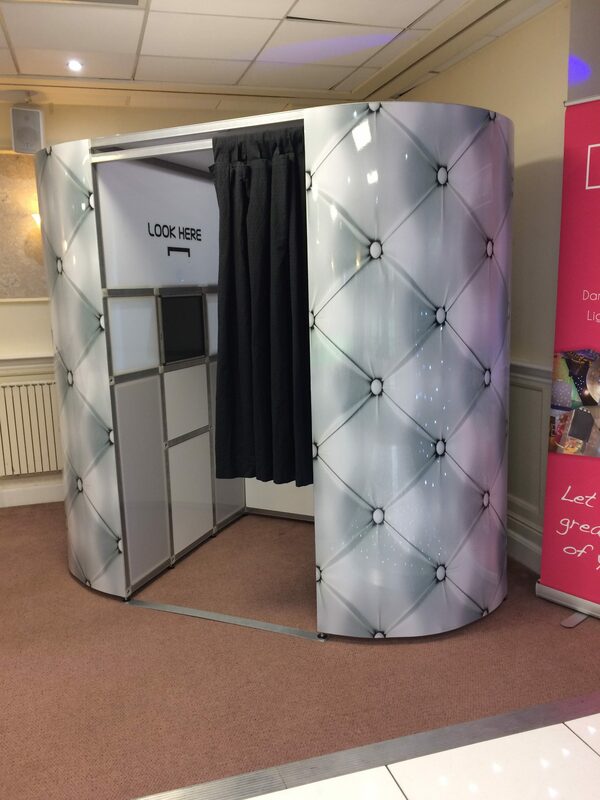 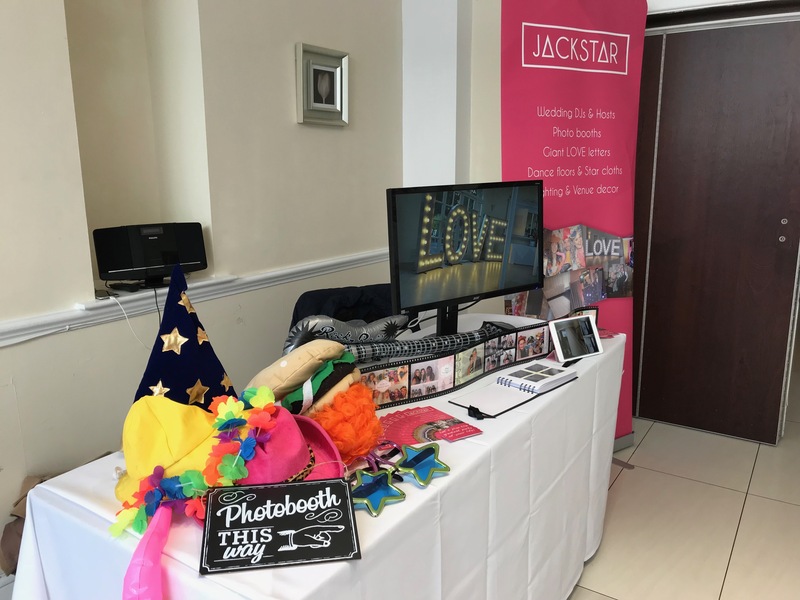 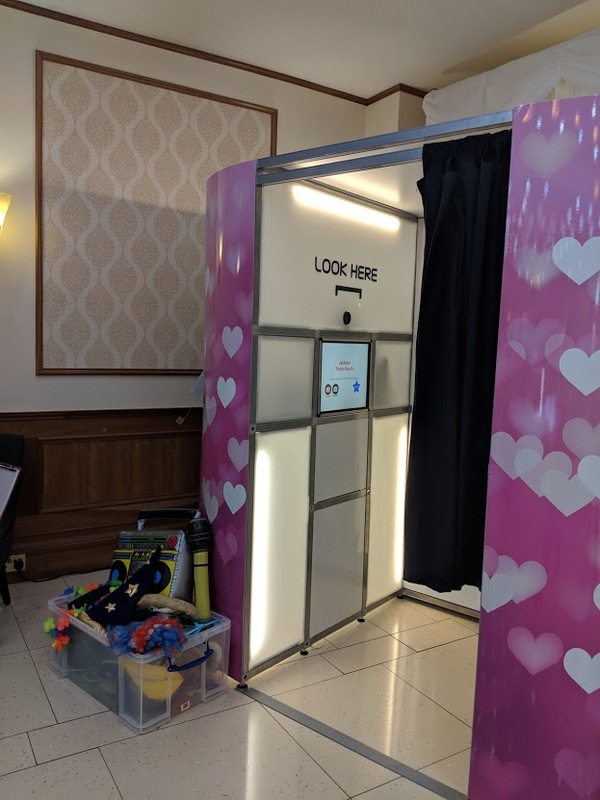 We’ve taken our photo booths to many weddings across Leicestershire, Nottinghamshire, Derbyshire and the whole of the Midlands. 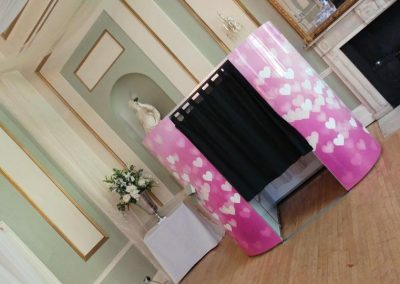 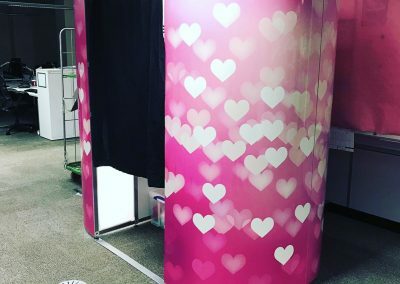 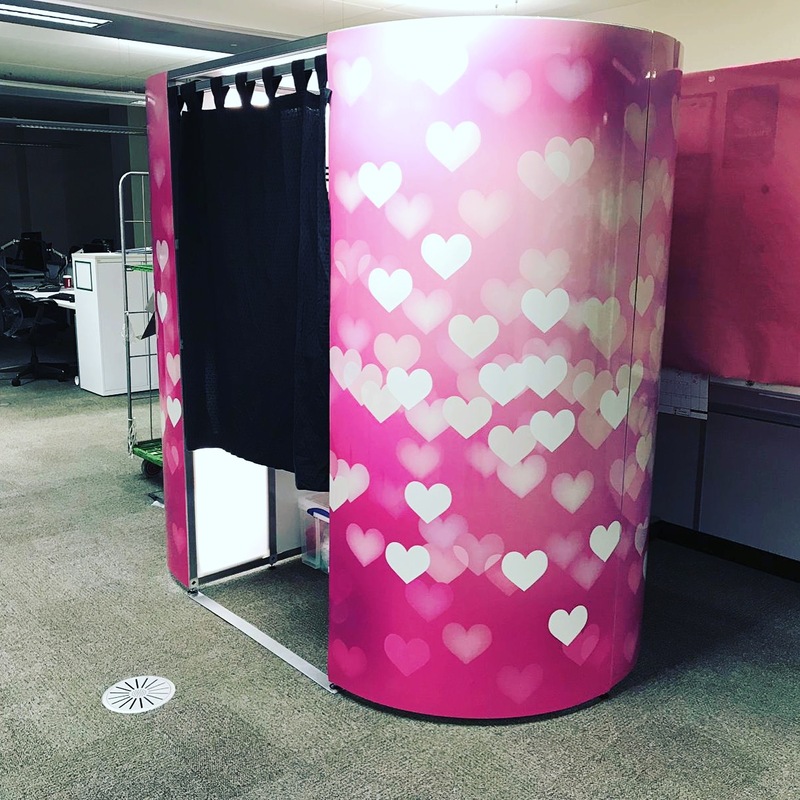 We have 5 different photo booth style options available; Gloss Black, Matt White, Pink Hearts, Vintage and Chesterfield. 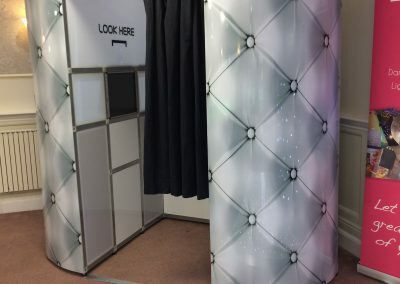 You can also have the choice of either a black or white door curtain as well as a range of colours for the inner backdrop curtain, including green screen digital backgrounds. 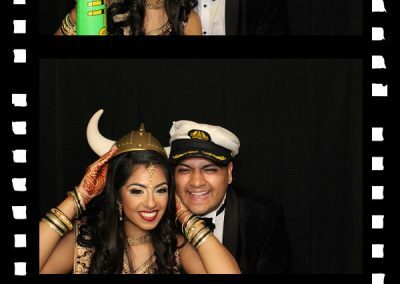 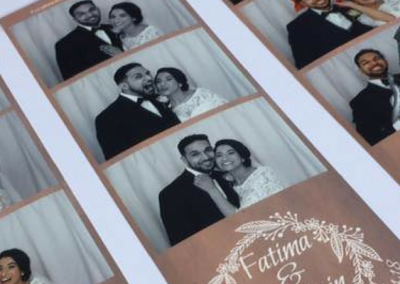 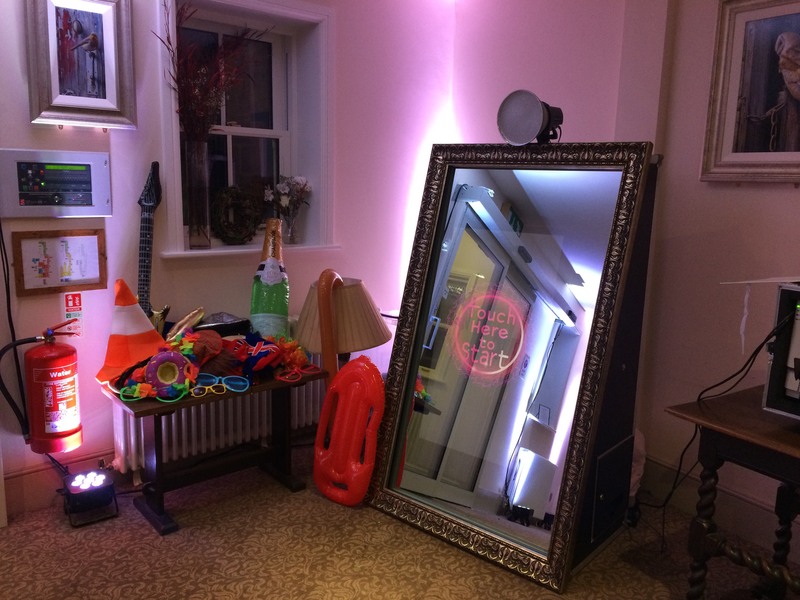 Our most popular wedding photo booth package is for 3 hours unlimited use and comes with double prints and guest book. 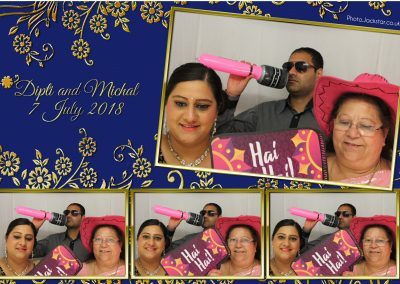 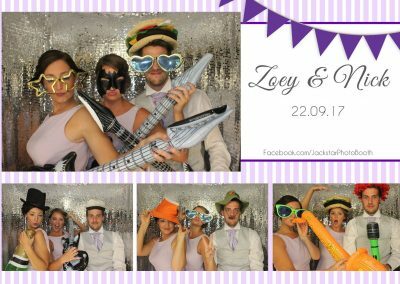 How much does photo booth hire cost? 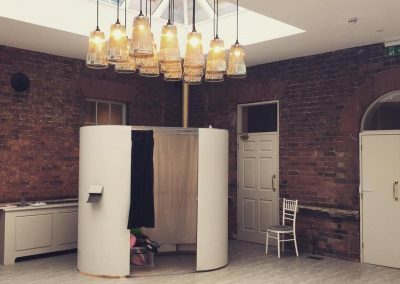 Our professional team are always on hand to answer any of your questions – simply call us on (01509) 768520 or fill out the contact form below. 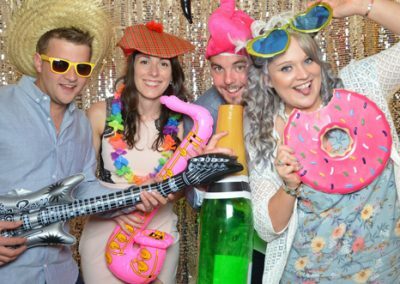 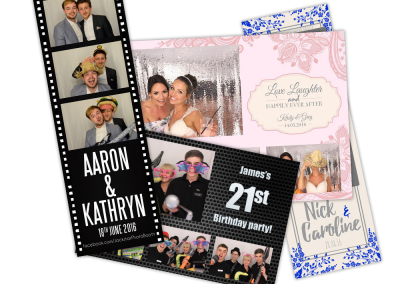 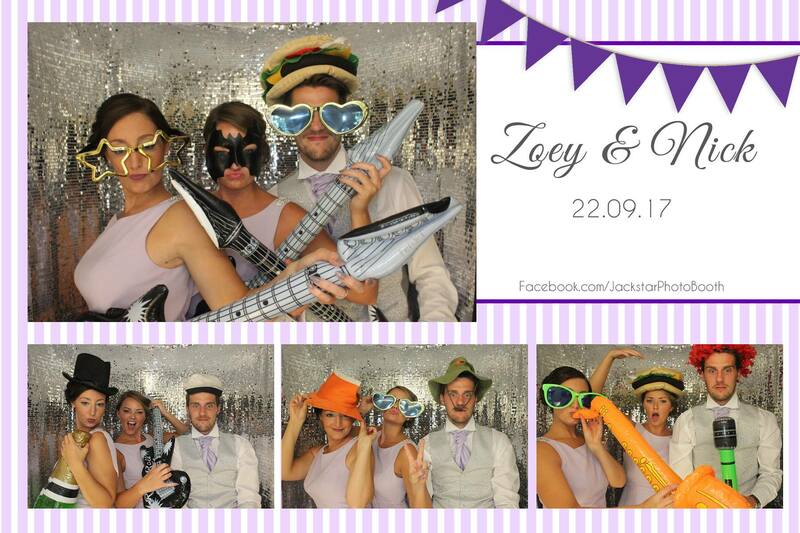 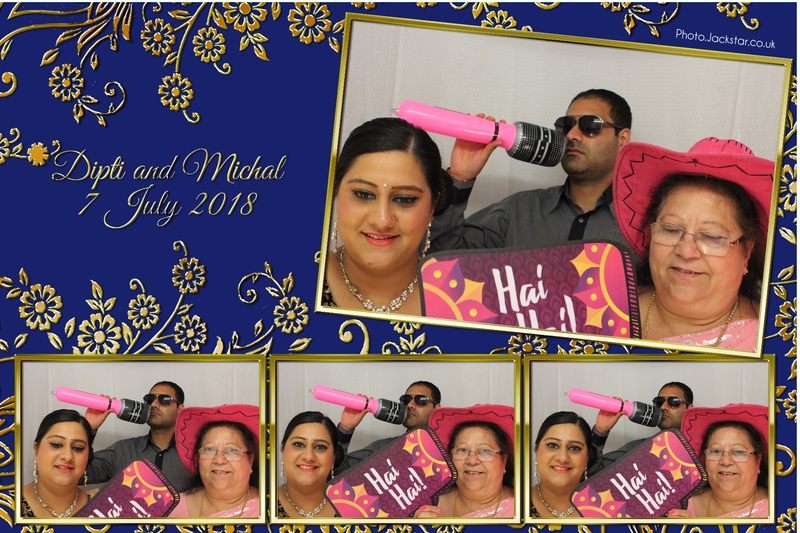 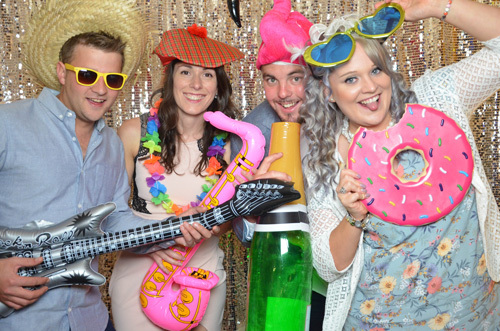 Our photo booth services are available in Leicestershire, Nottinghamshire, Derbyshire and surrounding areas.